Come to Paducah Shooters Supply for the latest gear and accessories to pursue your archery passion. 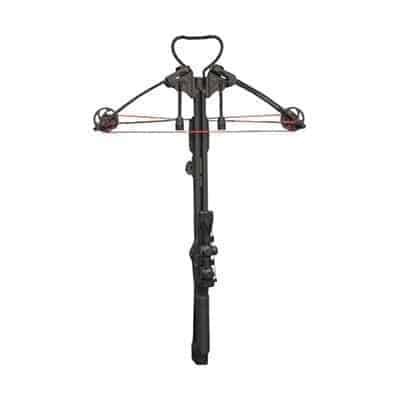 We carry bows, arrows, targets, rests and releases, quivers and so much more. For newcomers, knowledgeable staff will help you select the right kind of bow for your uses and preferences, as well as finding the right equipment for your needs. Want to get tournament-ready? 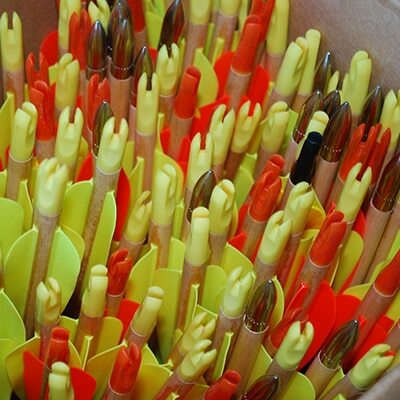 We have the equipment to achieve and maintain accuracy from your bow through your hand, and get you hitting your shots. Headed into the outdoors for hunting season? 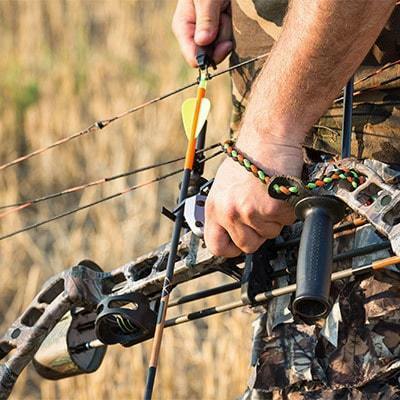 We have the gear you need to effectively track and shoot your prey.